For fishing you need the state and provincial license, which can be ordered from us at the reception, or your can buy it own. Cost of license from 15 to 19 € (min. 7days). No license is required for people over 64 years old and younger than 18 years. Also, do not need a license for fishing from the shore at the fishing rod. 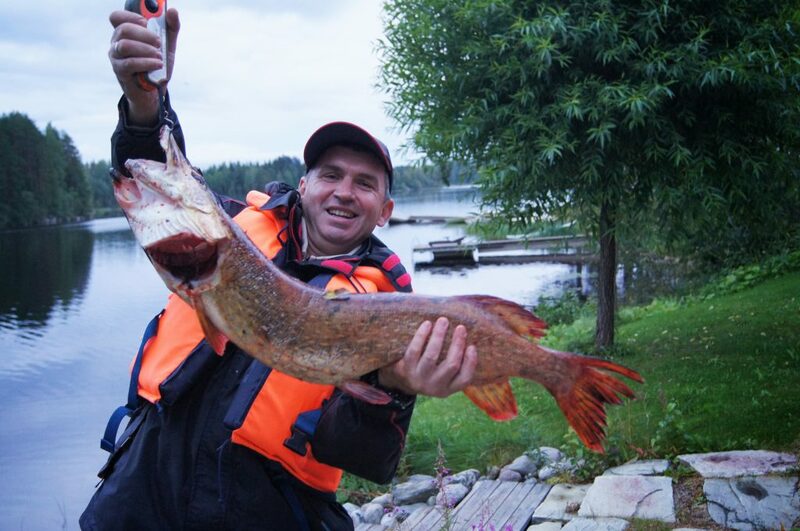 In Tahko-Tours You can rent all the necessary equipment and buy/rent fishing tackles. Additional hour – 100 €. The price includes safety equipment, instruction, tackles, guide-driver, motor boat 20 hp. 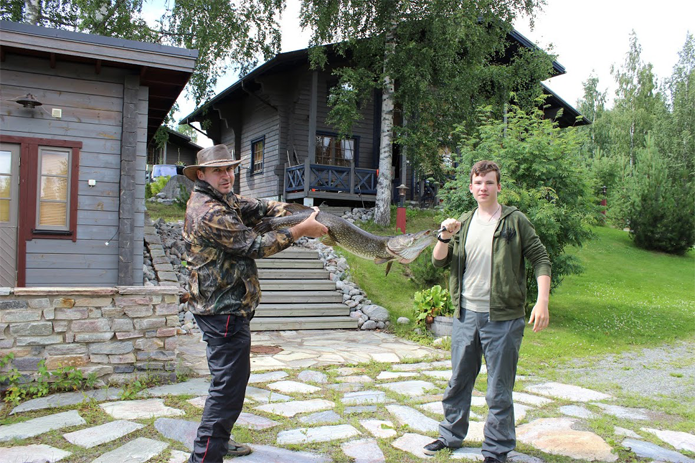 The available catch: trout, whitefish (from 1 to 4.5 kg). Allowable catch – no more than 2 trout (per person). Catch more than two trout – extra charge per kg. Price: from 90 € / per. The price includes fishing tackle, license, guide help, coffee or other beverages (service in English). The available catch trout, perch, pike. Allowable catch – no more than 2 trout (per person) + 3 pikes. 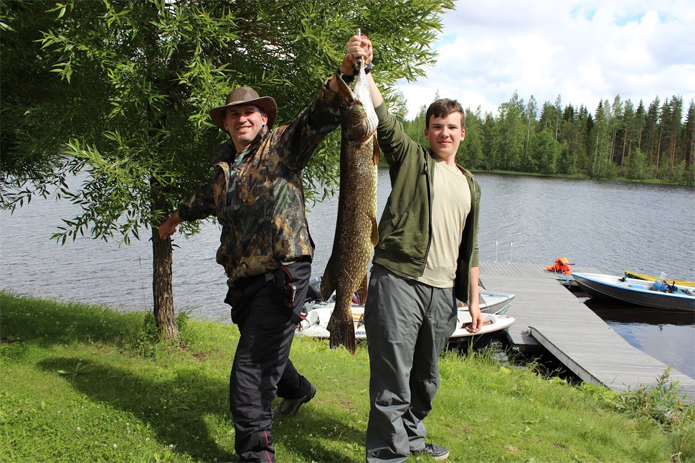 Catch more than two trout – extra charge per kg. The price includes fishing tackle, license and hot lunch. The available catch thresholds: trout, ide, pike.